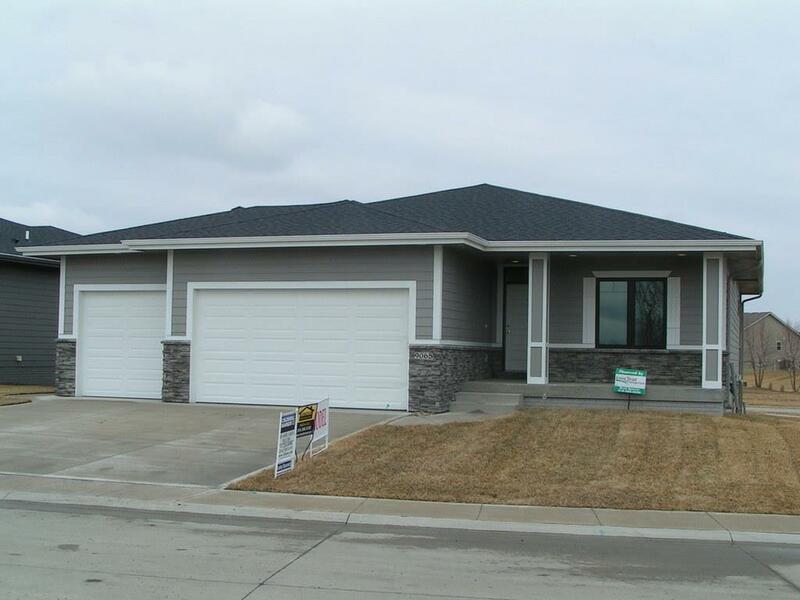 Stand alone Ranch Villas by Brothers Construction Iowa! No More Mowing, Watering or Moving Snow. These Amazingly Built & Designed Ranches Feature 3 Bedrooms, 3-Car Garage and ALL the Great Touches that will be sure to WOW! 2X6 Construction. Hardi-Plank Siding, 3.0 Energy Star Compliant. 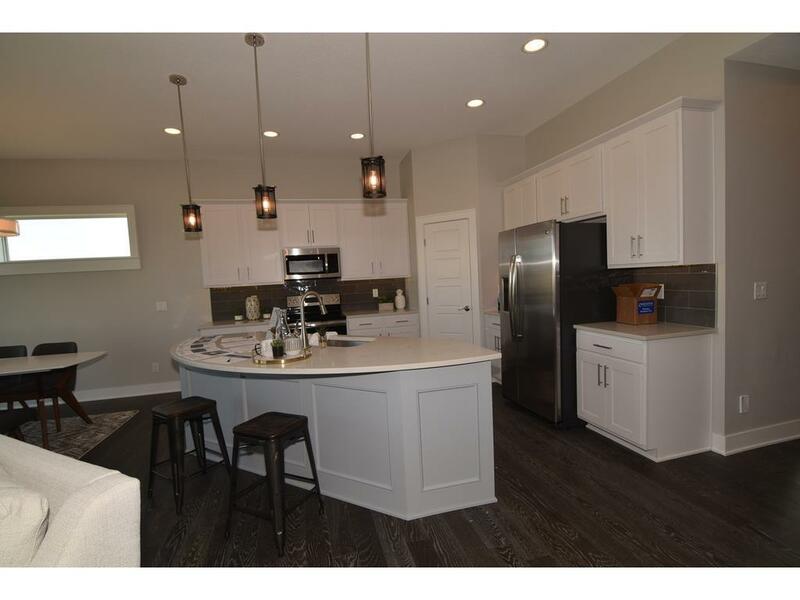 The Open Floor Plan has Beautiful Harwood Floors, Granite in Kitchen & Bathrooms, Custom Trim and Cabinets. Kitchen Boast Large Center Island, Pantry & SS Appliances. Wooden Lockers off Garage Along with Access to Master Suite. 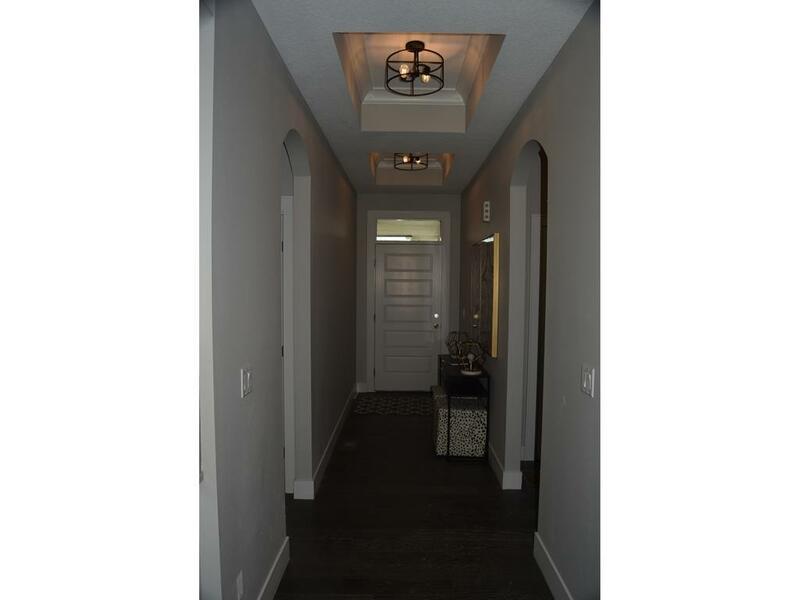 Master Suite has Large Double Vanity, Tiled Shower & HUGE Walk-in Closet. Lower Level is Finished with 3rd Bedroom, Full Bathroom, Family Room with Fireplace & Full Wet Bar. For People That Want to Downsize Not Downgrade. 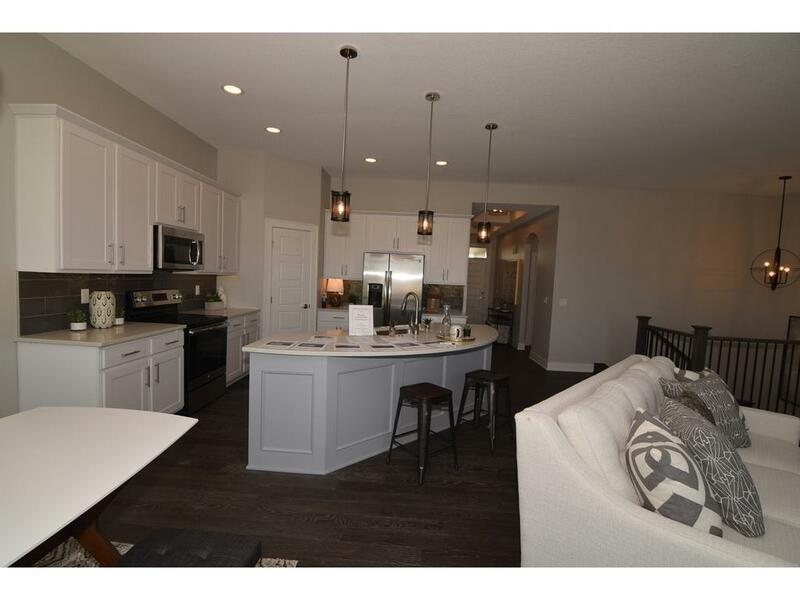 Located in West Des Moines, Your Just Minutes from Shopping, Waukee Schools, Restaurants, Medical Facilities and Just Blocks from the Playground. $2,000 in Closing Costs Offered with our Preferred Lender. See Agent for Details.